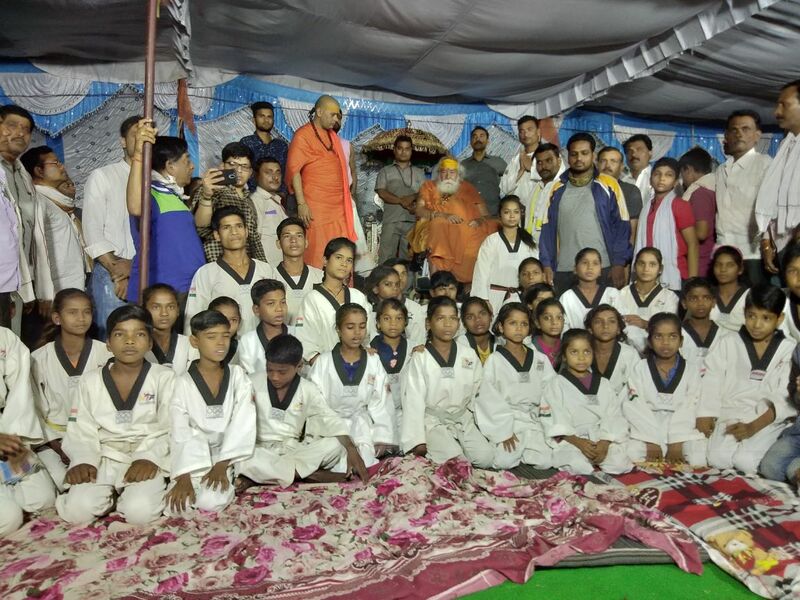 Empowering kids of the rural Bhama Village in India with education & self-defense. Please follow, like & share! Women’s Organisation of Waze – Thank You!